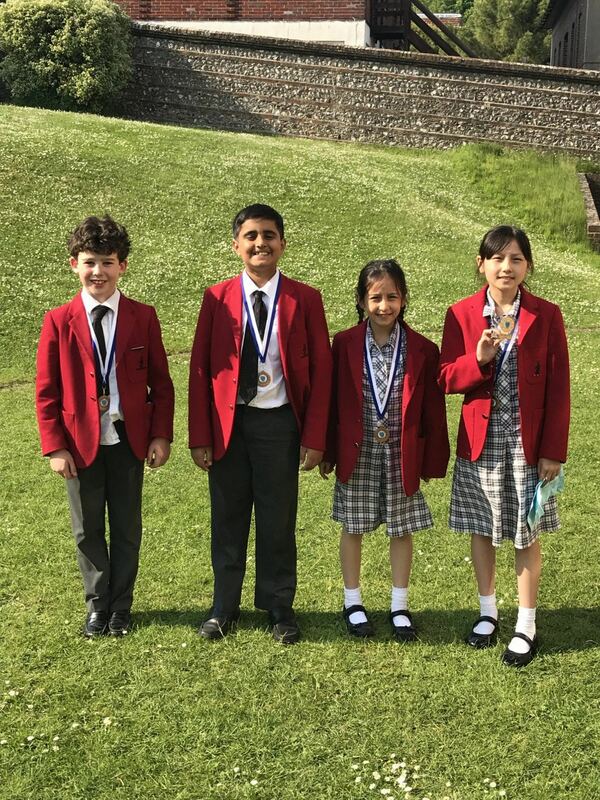 Sophie Amelie, Rafe and Rio competed in a very tough competition to win third place in the Butler Cup (U14) Shield Competition – a great achievement when they are all U11! 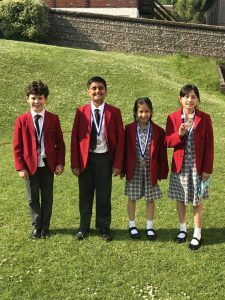 36 schools (primary and independent) competed for the cups, shields, bowls and plates this prestigious tournament at Windlesham House had on offer! Thank you for hosting the event, Windlesham.